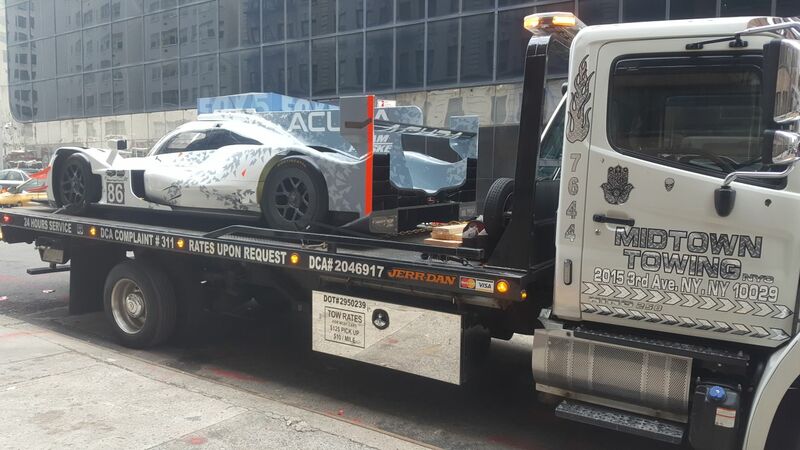 Midtown Towing NYC offers affordable flat rate prices, with quick response times of 15 minutes to an hour or less in most cases. 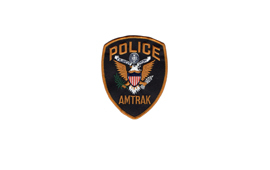 Student, Senior Citizen, Disabled Persons, Veterans Discounts Are Available. 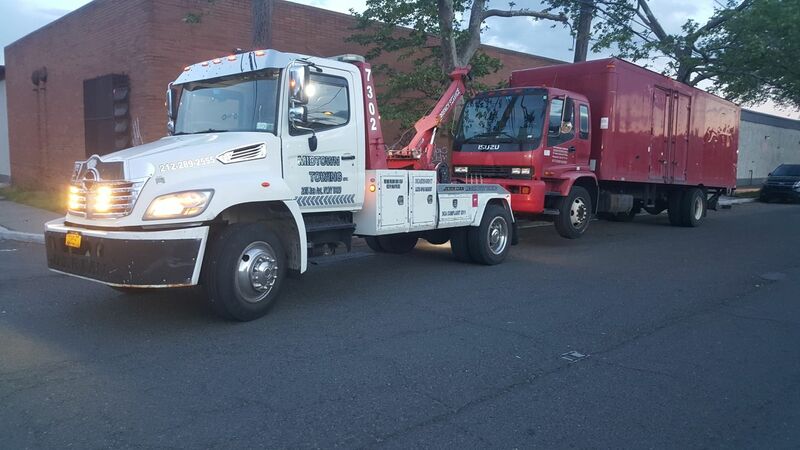 24 7 Local Tow, Medium and Heavy Duty Towing Truck, Winchout, Illegal Parking Tow Truck Service NYC. We service all makes and models of cars including hybrid vehicles, suv’s, mini vans and all trucks. If we can not change a tire, we can do is tow your vehicle to the closest tire shop for fixing. We take extra care to make sure that all cars are not damaged in the process of unlocking the doors. 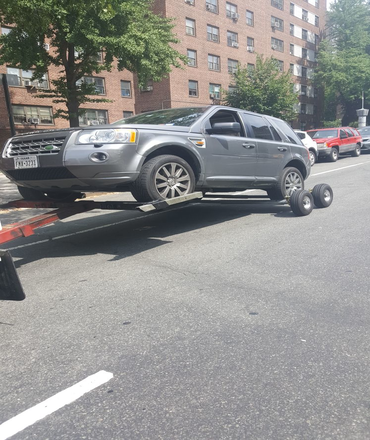 WELCOME TO MINDTOWN TOWING NYC! Read more about out towing company, we love customers. 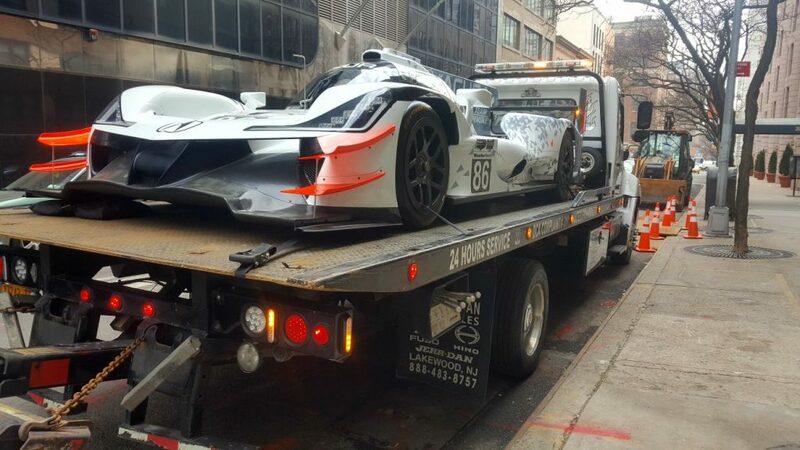 Midtown Towing NYC commitment to result and rate! We towed all kinds of vehicle every single day 24/7. Therefore, we are waiting for your call, do not assist to call any time. 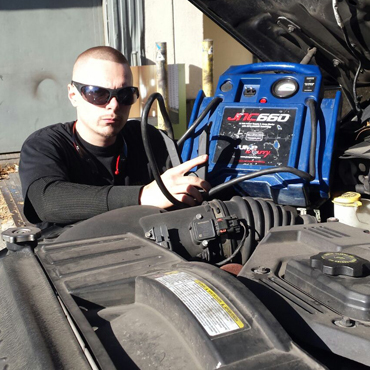 Auto Jumpstart We service all makes and models of cars including hybrid vehicles, suv’s, mini vans and all trucks. 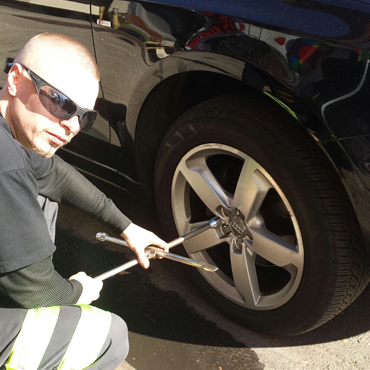 Flat Tire Change If we can not change a tire, we can do is tow your vehicle to the closest tire shop for fixing. Car Unlocking We unlock doors on all types and makes of cars, taking care to prevent any damage to the car in the process. 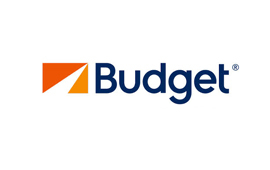 We offer student, veteran, disabled persons and senior citizens discounts at affordable rates with the best customer service. Please view and share our video below. 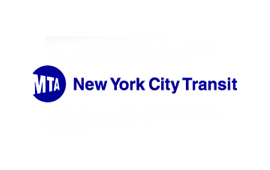 We work hard to present to nyc residents easy path to find the best service ASAP. your call. 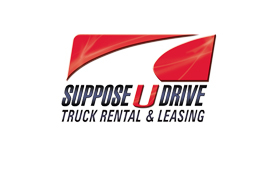 We will tow your car to a safe location as quickly as possible. You can also call on us to tow any illegally parked vehicles that may be blocking access to your property. 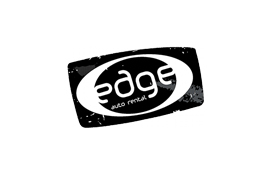 Please view and share our video below. 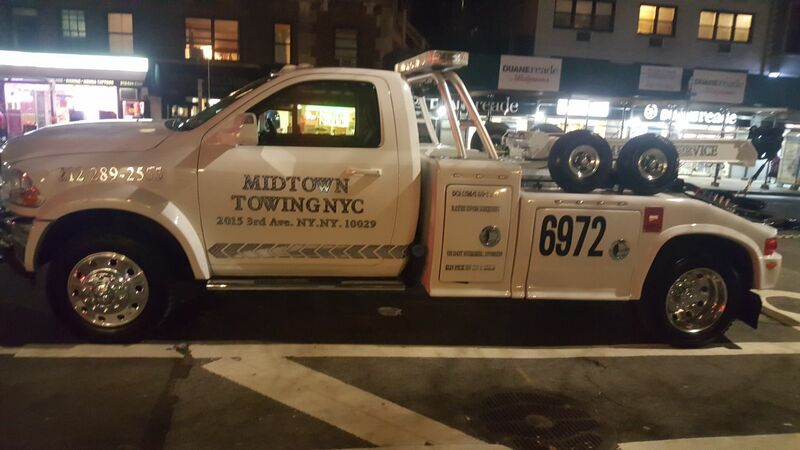 When you call Midtown Towing Inc. | https://www.midtowntowingnyc.com/ | 604 w 30 st New York, NY 10001 ©you will know that you are getting top New York, NY, towing service. 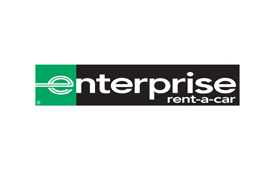 We are available all hours of the day and night to assist you. Contact us now for towing assistance. 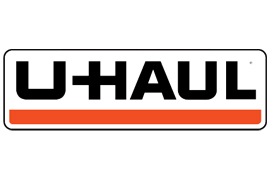 Low clearance tow truck wheel lift and dolly 24 hour local service near nyc to assist you better. 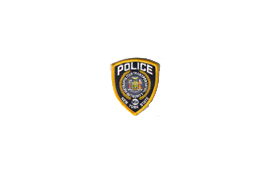 Midtown Towing NYC offers affordable flat rate, quick response within a 15 mins to an hour.